The U.S. Congress established three core objectives for monetary policy in the Federal Reserve Act of 1913: maximum employment, stable prices, and moderate long-term interest rates. But in addition to acting as steward of the economy, the Fed's role has expanded over the years. The Great Recession, a need for corporate bailouts, and concerns over the Fed's secrecy brought about recent changes to its institutional identity. Certainly we've had a renewed focus on the Fed's responsibility as a regulator. People wanted to see – needed to see – a Fed that operates no longer as a creature of the banks, but as a watchdog instead. Emblematically, the Dodd-Frank Wall Street Reform and Consumer Protection Act were signed into law in July 2010. With it, Dodd-Frank brought the most substantial changes to financial regulation since the aftermath of the Great Depression. Particularly, a greater breadth of regulatory power was given to the Fed. 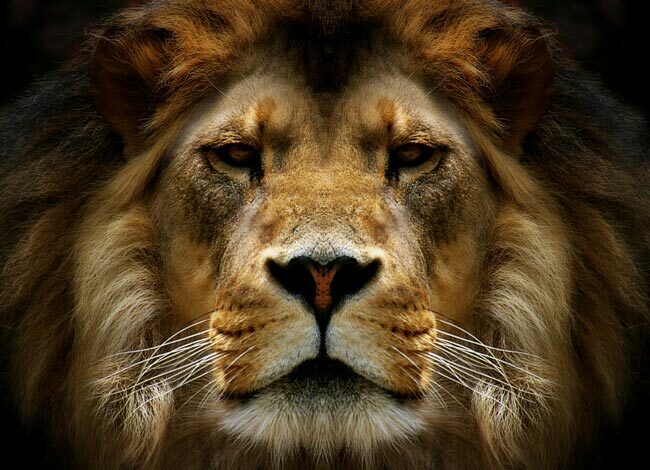 The Fed has become the King of the Jungle. Editor's Note: A shocking new expose shows how Bernanke and the Fed's power grab could cause millions of innocent investors to go broke. Go here to read it. Under Dodd-Frank, the Consumer Financial Protection Bureau (CFPB), which regulates financial products, is housed within the Fed rather than as a stand-alone agency. The Fed became head honcho of investment bank supervision, gained a broadened ability to oversee financial institutions deemed "systemically important" to the health of the economy, and now plays a major role in governing big banks that fail. More specifically, under Dodd-Frank a 10-member Financial Stability Oversight Council was created to oversee commercial lenders, insurance companies…literally any financial company it deems critical to our financial system. Also, the Fed was tasked with implementing requirements on the level of reserves our banks must keep on hand, in addition to other provisions that stem from the international Basel III agreement. Now, whether or not the Fed has successfully executed the regulatory powers it inherited from Dodd-Frank is certainly a debatable issue. What isn't debatable is that the Fed's expanded authority exists, and the next Fed chief will be the most powerful of all time. Undoubtedly, President Obama has that in mind as he seeks a replacement for Ben Bernanke, who will leave his position as Fed chairman when his term ends on January 31, 2014. Sorry. You are wrong. The next Fed chief will be there to oversee the USS disaster. Tara Clarke wrote, "…while serving a five-year stint as president of Harvard University, Summers said girls are not as smart as boys…." He said no such thing! This is typical feminist propaganda. Summers merely postulated that men and women may generally have different appitudes, such as men in math and women in verbal skills. This makes total sense, when one considers human evolution and the different roles played by men and women over tens of thousands of years. I find it to be a pretty solid interpretation of the incident. The answer seems to lie somewhere between what I wrote and what you point out. I read that article and found this comment interesting: "…our society is failing to make as many women scientists as it could…." So, what are we supposed to do, force more women to become scientists? What about freedom of choice in choosing a career? Political correctness has so dominated this issue that few seem to be paying attention to the terrible plight of boys in education. no one person should have power to print electronic money ,where is the control?